Ok, Wiz and Winnie, we need answers! 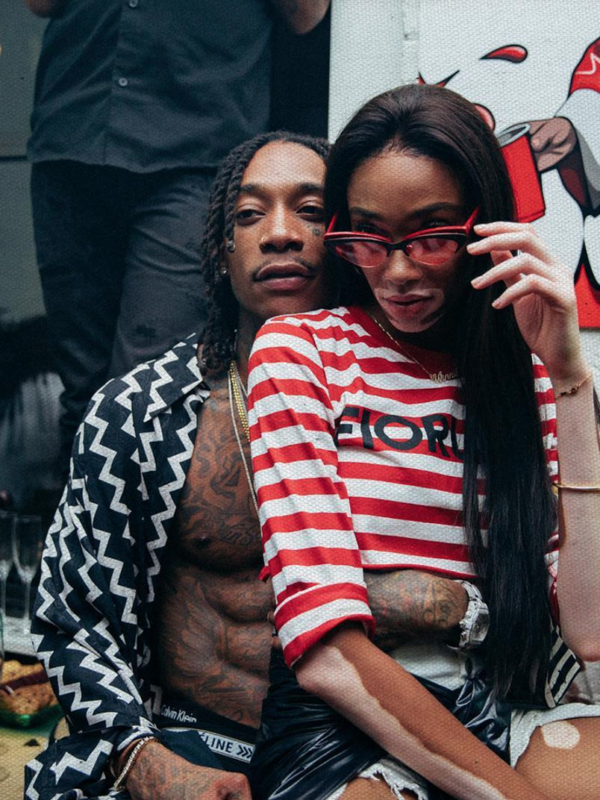 Rapper Wiz Khalifa and model Winnie Harlow have been quite cozy over the past several weeks and were spotted out together on several occasions. Since both Winnie and Wiz are currently single, fans have been questioning their relationship with one another and Wiz Khalifa may have just given them some answers! But the photo alone doesn’t quite clear things up just yet for fans. Just a couple days before the photo was posted, Wiz appeared on The Breakfast Club for an interview during which he clearly stated the two were just friends. When Angela Yee questioned if Winnie was, in fact, his girlfriend, he basically said no. “That’s my homegirl, she’s super sweet,” Wiz expressed. “Wait. Winnie Harlow as Sebastian’s stepmom?!?!? #LitAF,” said Amber. We’ll have to wait and see where this love goes, but as of now, Wiz has stated they are not an item.